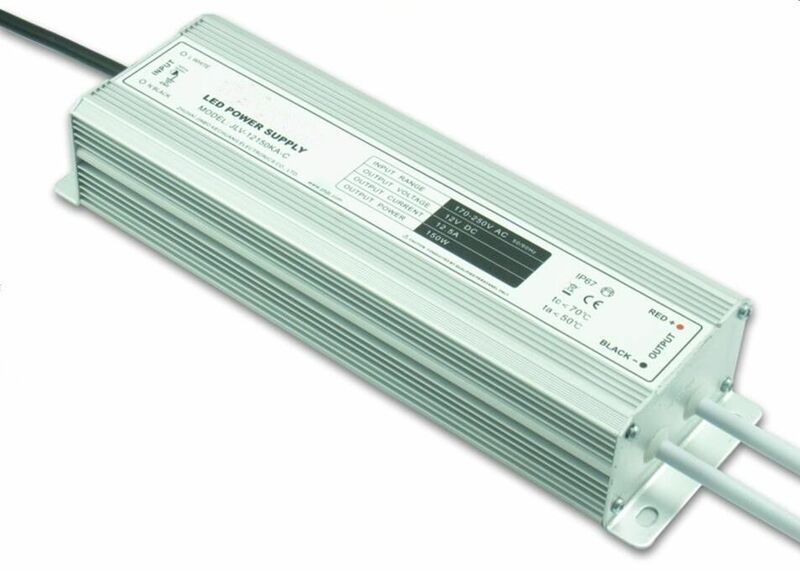 LED Power Supply - Constant Voltage 12V and 24V is our hot selling items,parts of items will automatically detect the input voltage and set it themselves, like waterproof 10W/30W(100V to 250V) and non-waterproof 360W(100V to 300V),most power supply could work under a specific voltage range (which is usually indicated on a label on the power supply unit).For example,15w/20w/40w/60w/80w/100w/200w the working range from 170v to 250v,the 18w/30w working range from 100v to 250v,the 250w from 190v to 250v,all above mentioned is waterproof ones.Non-waterproof 30w also enjoy a wide range of voltage from 110v to 250v. 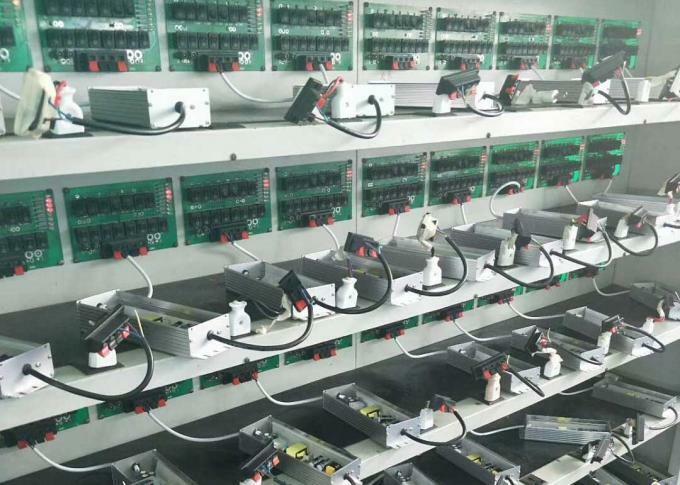 As a driver and power supply of your LED signs,the power supply’s efficiency,stability,lifetime,safety guarantee is do important,thus the power supply itself need to be with good quality of aluminum alloy cover,cable line,inside thorough input and output protection exactly as guaranteed,excellent heat dispersion function really something to it. 5. Min 80% efficiency,2 years guarantee time,good waterproof function. 6. AC:Alternative current usually from 100v to 240v not including over or low voltage situations. 7. DC:Direct current usually 12V 15V 18V 24V 48V,mainly supply 12V and 24V ones.